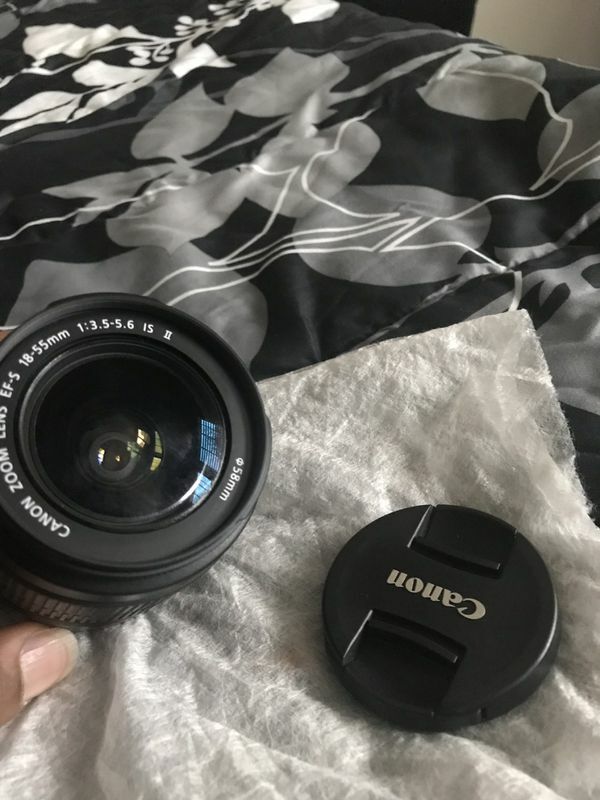 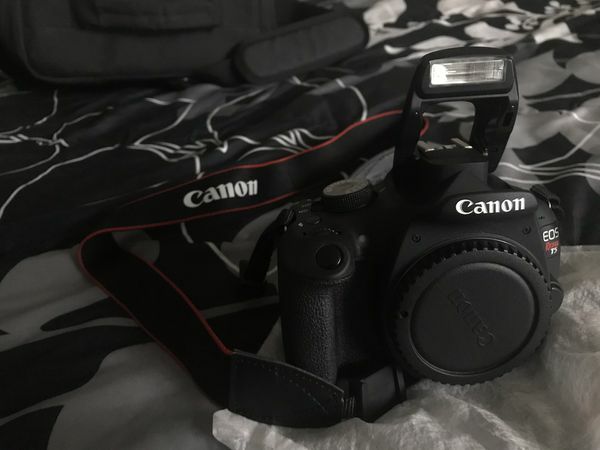 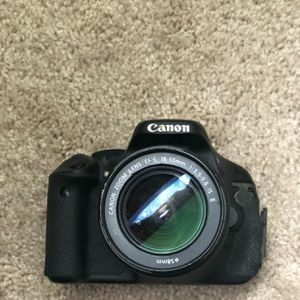 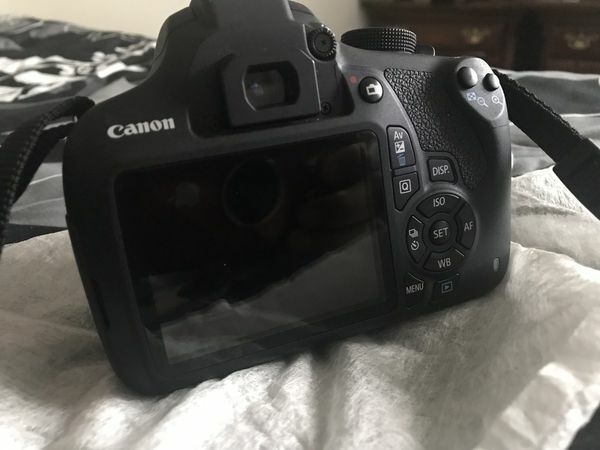 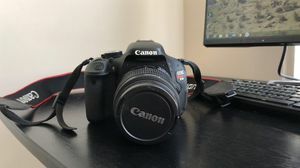 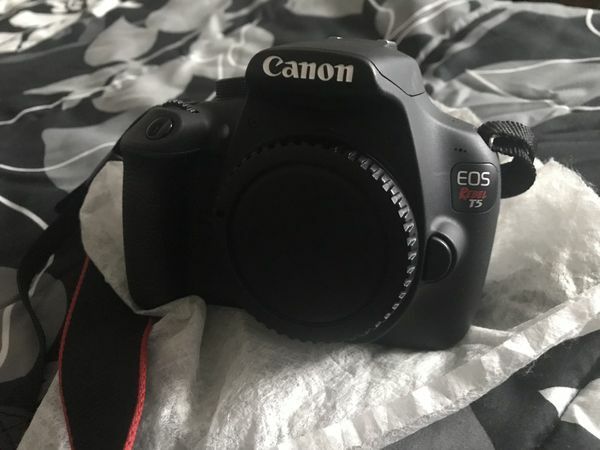 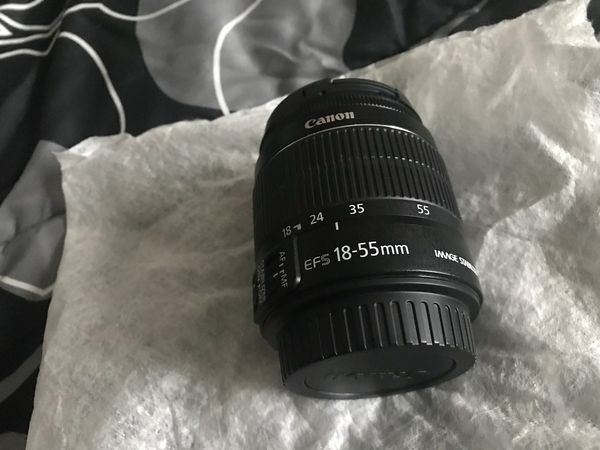 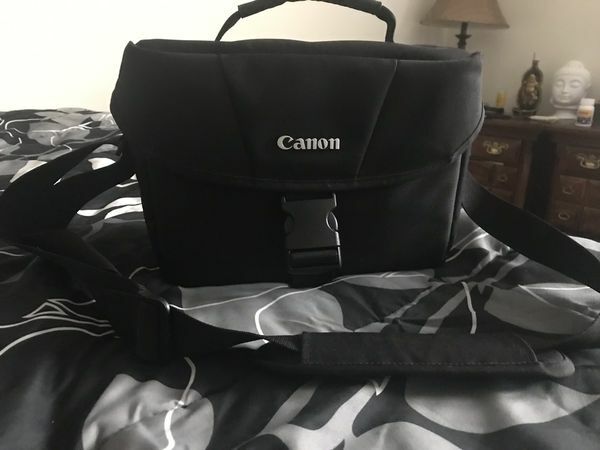 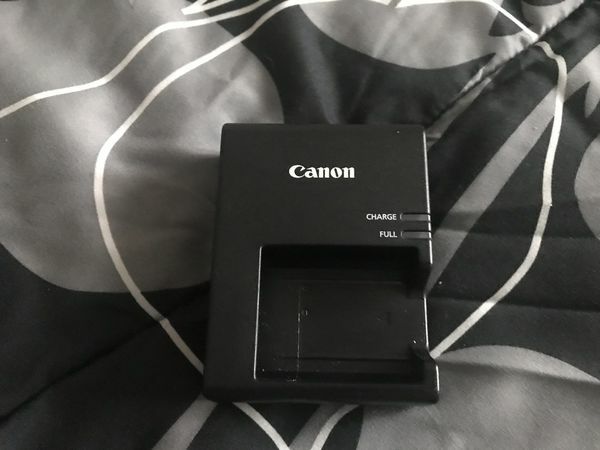 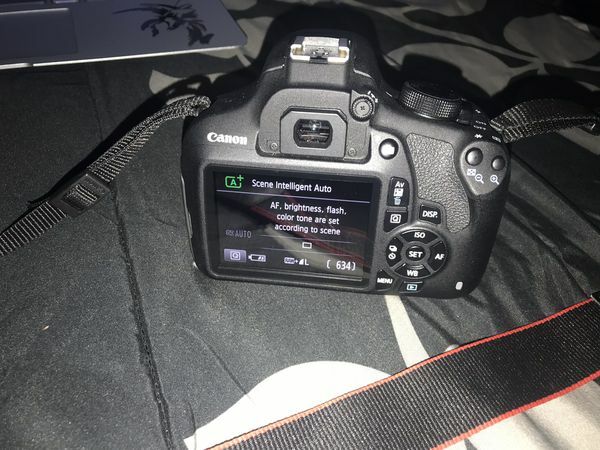 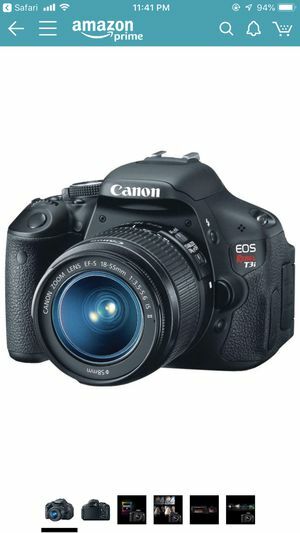 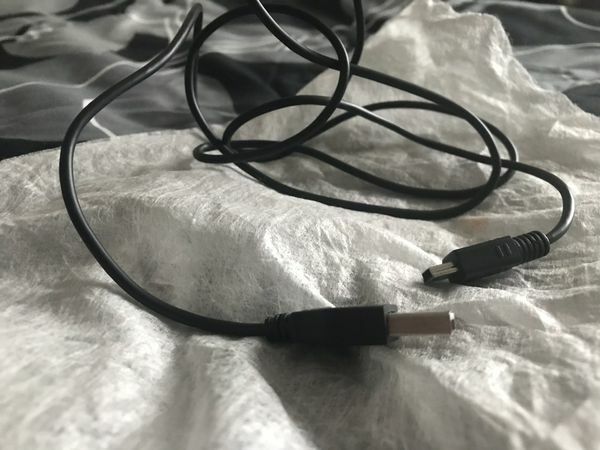 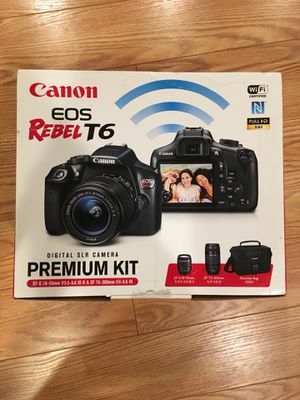 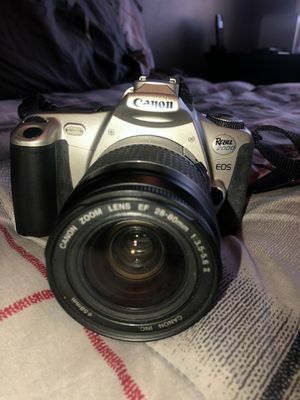 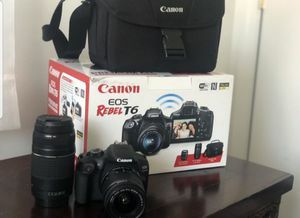 Selling my Canon T5 DSLR with accessories included!! 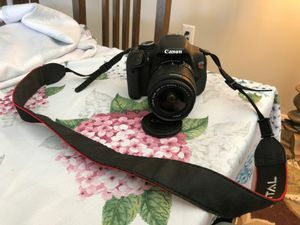 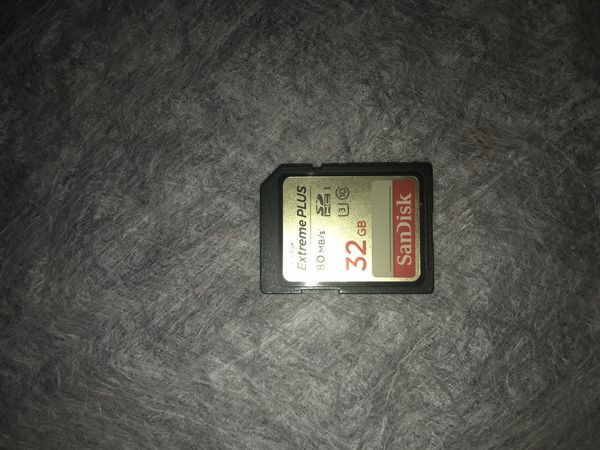 This is a great camera for beginners and intermediate users. 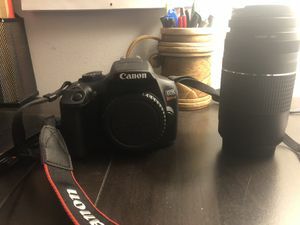 Price is Negotiable .... CASH ONLY!